Eva Brandy K. Reviewed by Eva Brandy K.
I have been searching high and low for a creamer that not only is healthy but also taste amazing. My search is over! The peppermint mocha flavor is the perfect mix of creamy texture with the subtle mocha undertones and that sweet peppermint taste. I am raving about it to all my friends 😁. The best part is that it's only 1 net carb. It's SUCH a rich & delicious flavor, I can't get enough of it! 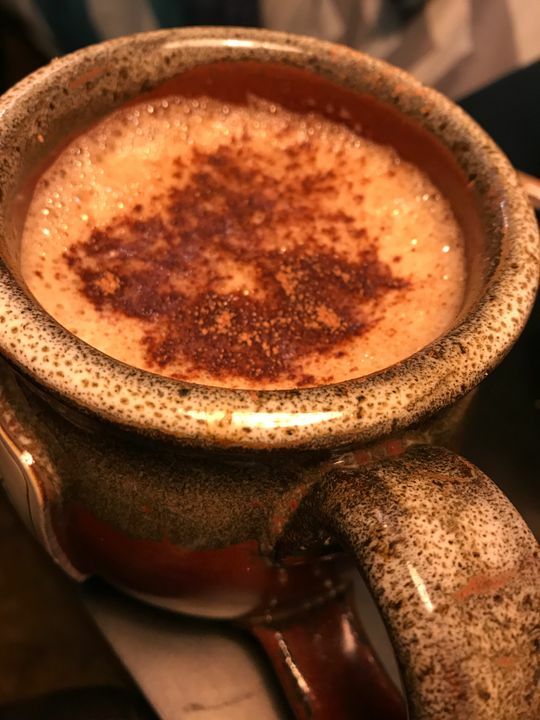 I use it in my hot coffee, in a cold icy frappe, or as a hot cocoa (without any coffee- just with hot water, & a splash of HWC) It is sooo YUMMY!!! Really good, this and the regular mocha are the best. Nice rich flavor, no fake flavor or aftertaste. 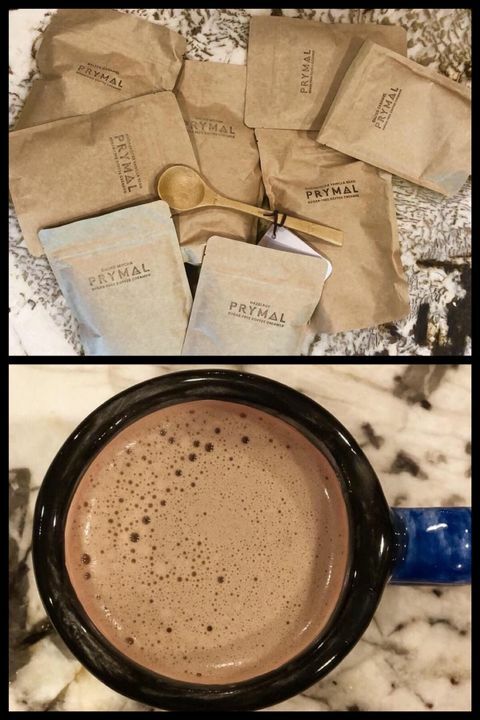 Bonnie W. Reviewed by Bonnie W.
I love Prymal coffee creamers so much! 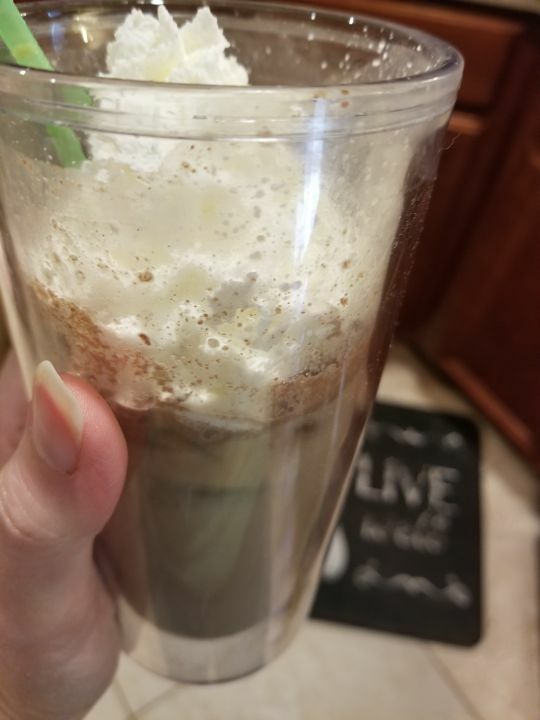 Coffee with delicious cream means so much to me, I would go so far as to say These creamers may be the BIGGEST help for me staying Keto, literally. Courtney you brought delicious coffee back into my life and make this way of eating doable for me! 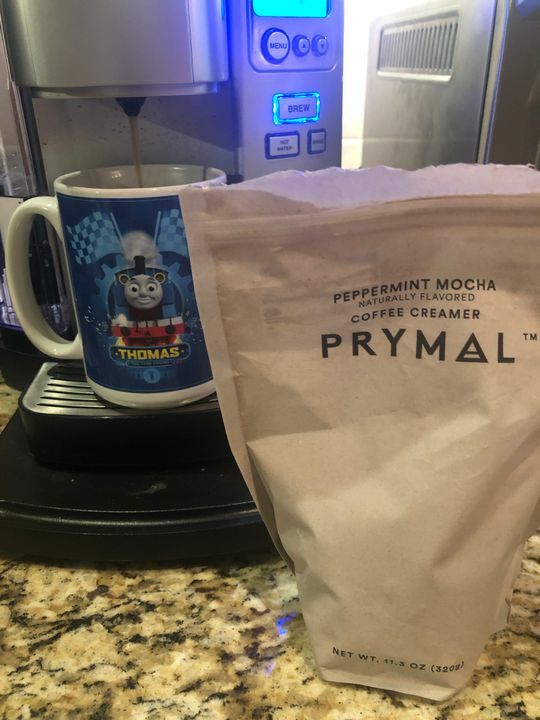 So glad I found Prymal and peppermint mocha is now a staple for me, love this flavor! Anne S. Reviewed by Anne S.